Unusual shape is one of the first things that catch the eye, which is why it is not at all surprising that most quality designer coffee tables have bright, attention drawing look. There are tables that resemble letters, consist of several modular parts, or have very unusual, rounded bases. Going with a bold shape is a perfect idea for spacious living rooms, decorated in a minimalistic fashion. 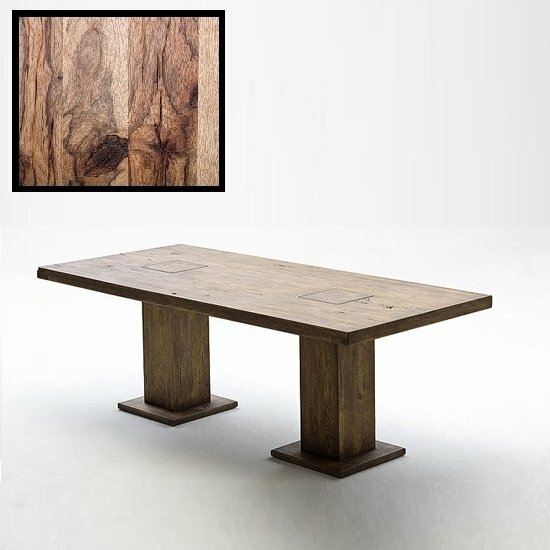 Another example of quality designer coffee tables that do not necessarily call for spacious rooms are tables on an abstract base. The trick to successful decoration here is to match base material to the furniture material that dominates in your room. Given that the choice in this category is next to unlimited, you will have no trouble finding coffee tables with wooden, glossy, metal, and even a glass base. Creative blend of different materials is another thing that can give any coffee table a designer look. 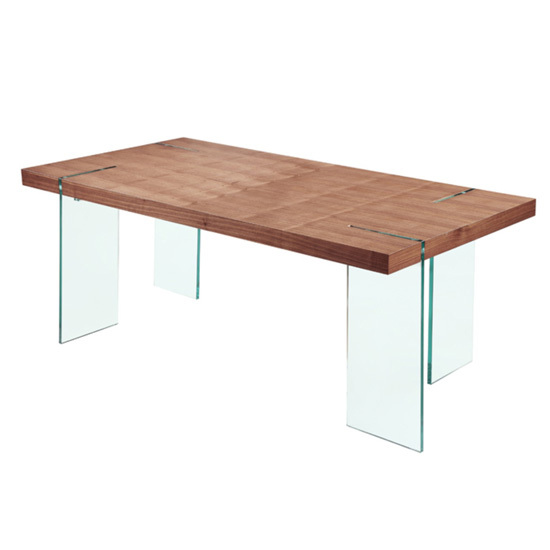 There are some classy combinations, like glass and high gloss or glass and wood; as well as some less expected ones, like natural wood and high gloss inserts. 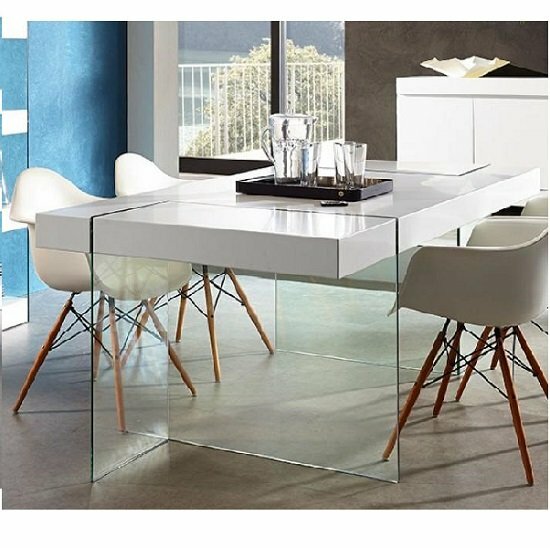 A table with increased functionality may not catch the eye right from the start; yet, a chance to convert a coffee table into a computer or a dining table offers you an amazing opportunity to optimise every available centimetre of your room space. And, plenty of coffee tables have hidden storage, which is also a great way to boost room functionality. Not only material, but also colour combinations can cheer up the room and give it a designer look. Sometimes, quality designer coffee tables will feature more or less neutral colour blends, like black and white; some other models will have much bolder, brighter designs. Another trend most quality designer coffee tables feature is a distinct focus either on retro or futuristic styles. Both approaches are great to shift room decoration focus. While retro tables can make a traditional living room more impressive, futuristic tables are simply astonishing ideas for an ultra modern room. Also, note that bigger stores can usually offer a much better selection of quality designer coffee tables. Moreover, most big stores strive to keep their prices reasonable, which is another huge plus. In the UK, you might want to try Furniture in Fashion – as one of the leading stores in the country, the company offers a fabulous product selection, totally worth checking out.